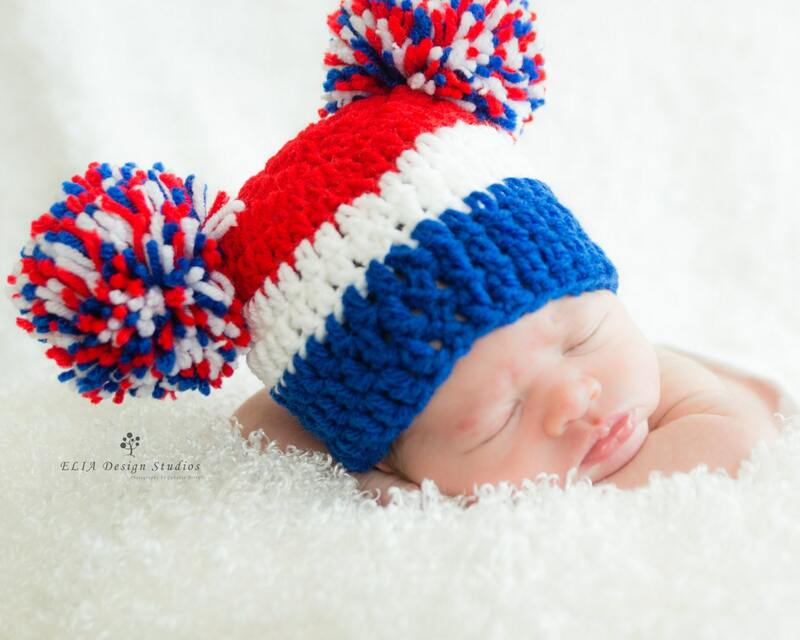 This July 4th hat is great for boys and girls and makes a great photography prop or gift. This hat can be used for any patriotic celebration, the fourth of July, Memorial Day, Veterans Day or even Labor Day. I love the giant pom-poms! Make it your own! 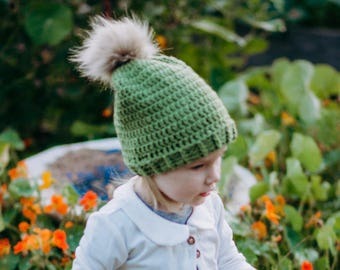 If there is a yarn in that color I can make it. Do you like this striped blanket? Get it here! Thank you to ELIA Design Studios for the adorable photo.